Unbelievable value for this mindfully updated 1900 blt home, situated on peaceful tree lined block of Fall Creek Place! 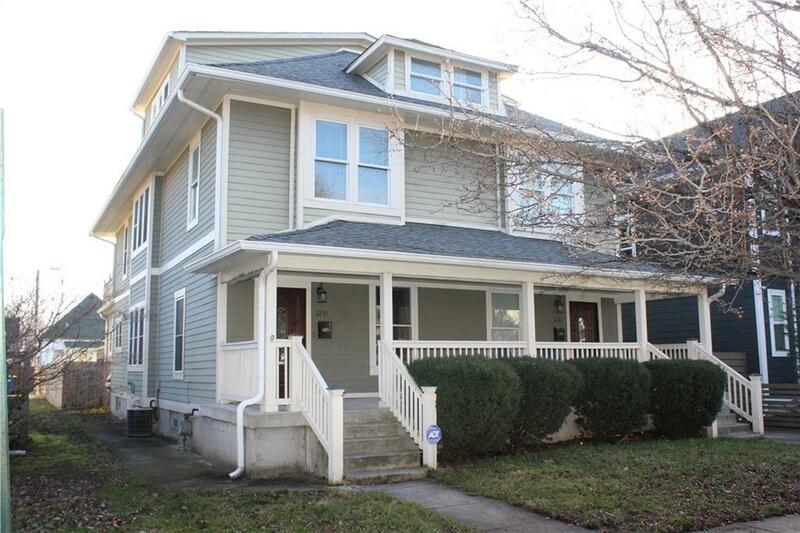 You will marvel at the square footage on 3 floors above grade +finished basement! 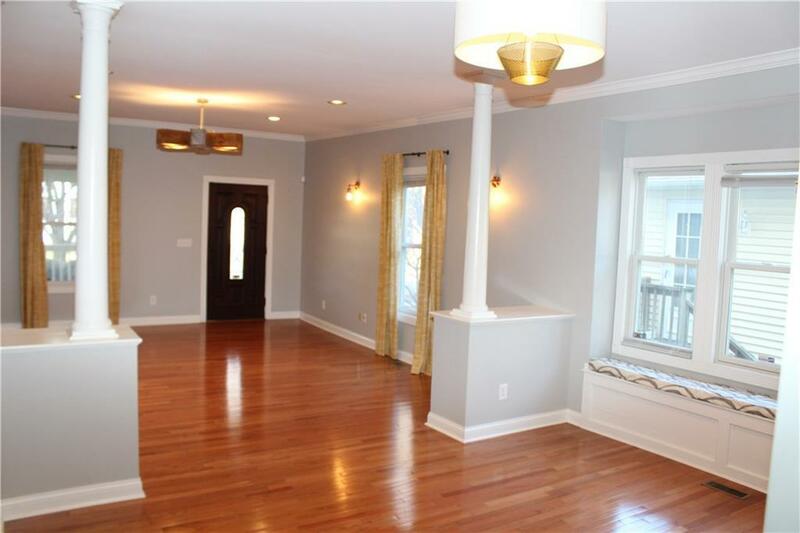 Enter through a lovely covered front porch into a spacious LR w/gleaming hdwds & architectural columns. 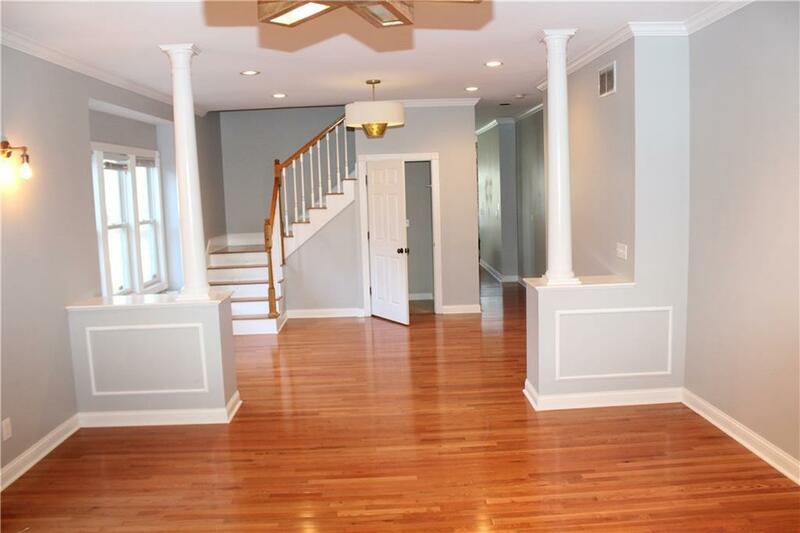 Lge dining room, updated kit w/center island, SS appliances & solid surface counters, huge breakfast rm w/rough hewn wood accent wall & deck in rear complete 1st flr. 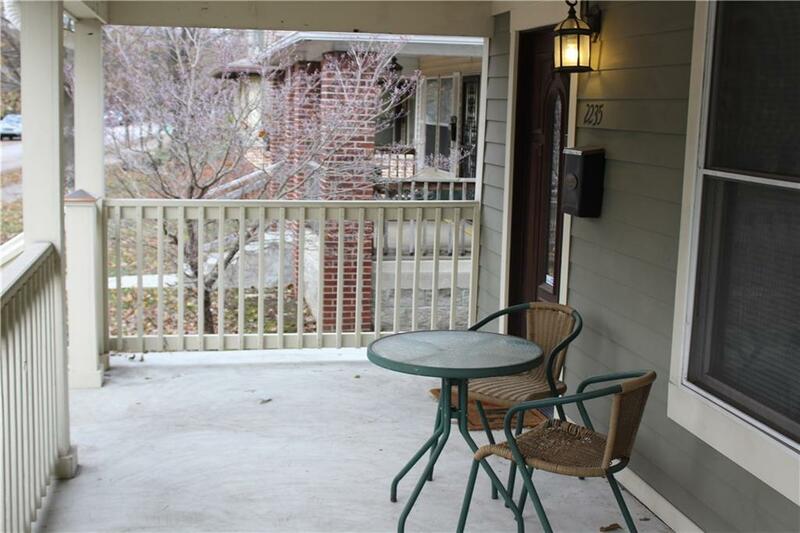 Luxurious 3rd flr master en suite w/lge bath area & w/in closet.2nd floor features 2 large BDs,updated bath, laundry area & open patio/balcony. Lower level boasts lge FR. bonus & util. rms Premium lighting thruout, fenced back & 1 car det. gar! Walk to Indy's finest venues!